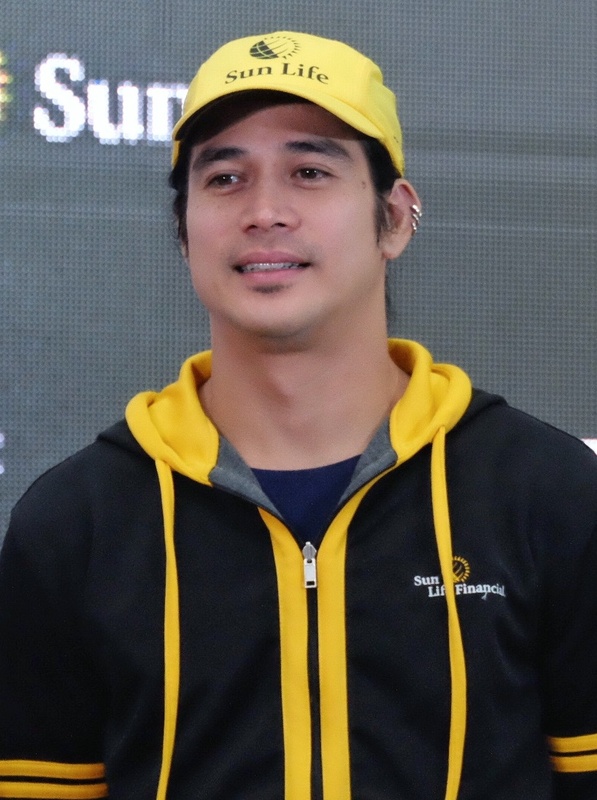 Award-winning actor, singer, athlete and Sun Life brand ambassador Piolo Pascual spearheaded the insurance company’s campaign for health and wellness as he participated in the Alveo Ironman 70.3 Davao last Sunday, March 24. Pascual is part of the Sun Life Tri-Team, handling the bike leg for the relay. He is joined by fellow athletes Jan Michael Chiu (swimming) and Toniel Ty (running). Pascual, a regular participant in various running events, sat down with local media last March 22 and shared his passion for fitness. 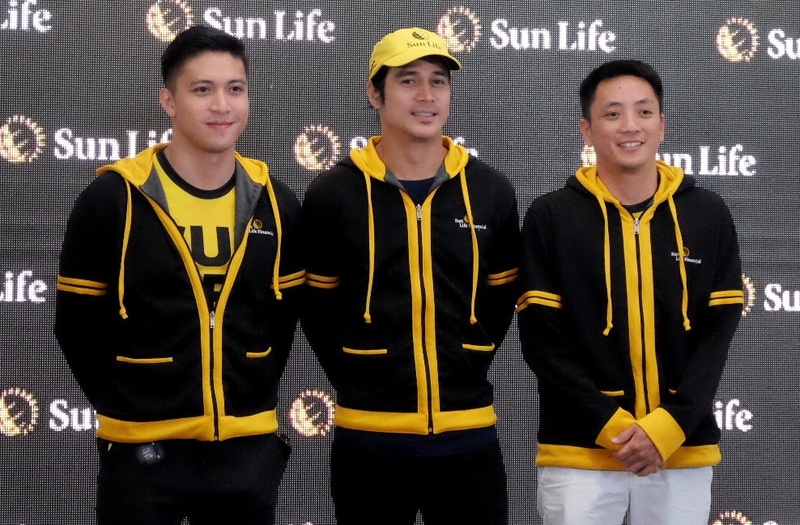 “I’m excited to race here, not just to represent SunLife but to campaign for health and wellness,” he said. Pascual has been with the brand in last 10 years. “Joining races, such as Ironman, keep me on my toes. I play a lot of non-contact sports, like badminton, triathlon, and boxing (he only spars with his trainor). If I have more time, I want to explore other sports and test my limits,” he said. According to Pascual, he started training in his teens after seeing the value of agility. “But for triathlon, I started with running, then shifted to duathlon (bike and run). I would’ve wanted to do a full triathlon here but just didn’t have enough time to train,” he said. He later disclosed that he’s been staying in Malipano Island of Pearl Farm Beach Resort at the Island Garden City of Samal in the last 3 days prior to this interview while physically and mentally preparing himself for the race. With a lean, athletic build, we asked if he deprives himself from certain “sinful” food. “No. I eat a lot but I also train a lot. In Samal, we just ate and slept and ate. That’s the best thing about training because I can eat anything,” he replied. In fact, training has become less of a chore for this Kapamilya actor since he works out every day before going to work. Sometimes even on the set of his TV show or movies during lull time. “The most important thing here is frame of mind. Work is essential but so is your health. 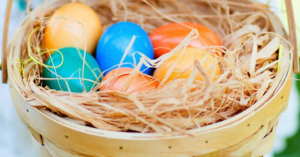 You can always tell yourself that you’re busy but if you value wellness and value yourself, you can always make time for everything,” he quipped.